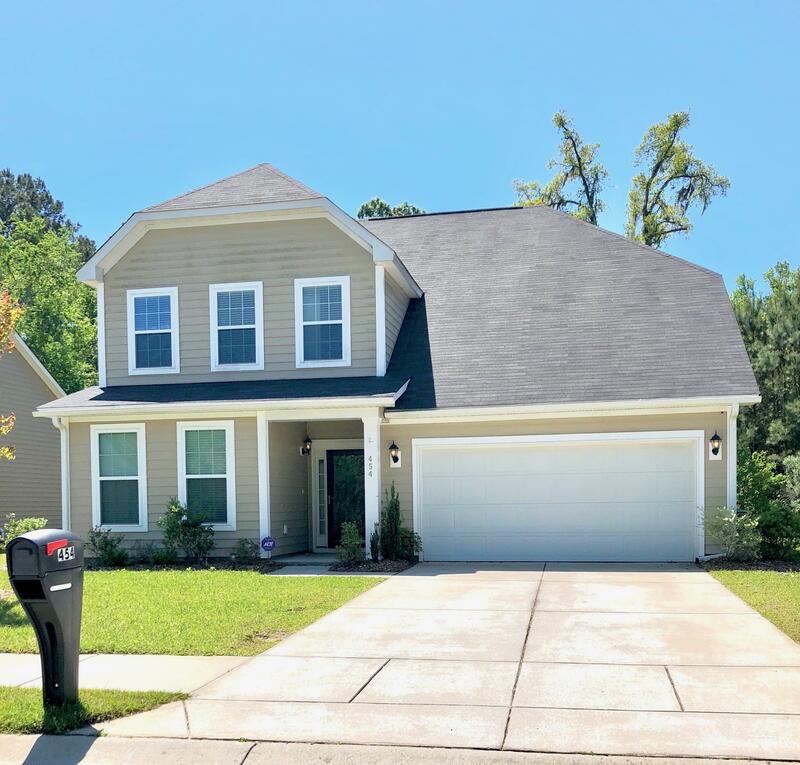 This large 3 bedrooms 2.5 bathroom home is located minutes away from the USN Nuclear Navy base, Boeing, Goose Creek PD, and Trident Hospital. This home has a huge eat-in kitchen with 43-inch cabinets, wood-based pull out drawers, Silestone countertop, and a huge pantry. This home features a great open floor plan for entertaining. Bonus room off the foyer could be used as office space, study or 4th bedroom for guests. The 2nd bonus room on the second story is great for play area or a den. Master suite offers a large walk-in closet, private bath, and stand-alone shower with a massive walk-in closet. Second-floor separate laundry room. Large two car garage with workshop area. Private backyard backs up to a protected area free of other homes. Come see this beautiful home!